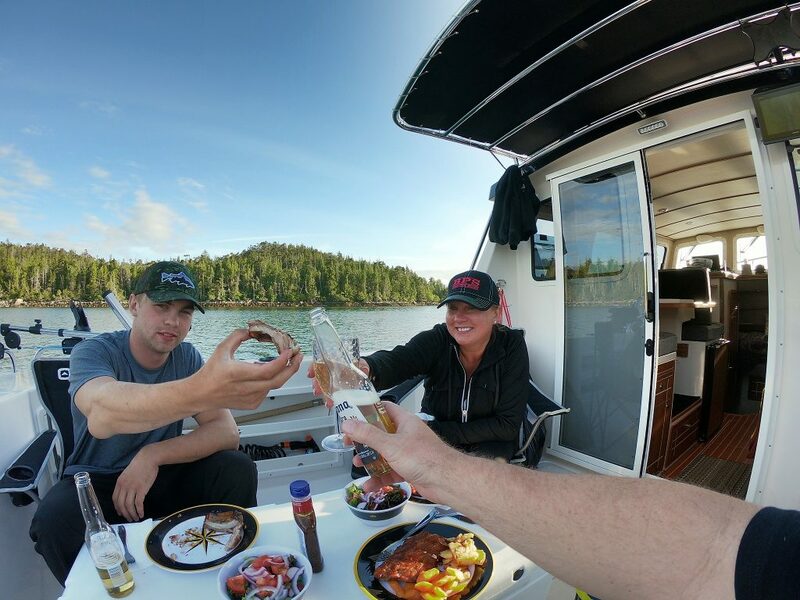 Making memories is what being on the water is all about. Sea Sport has a great family tradition, and we’ve tried to put that same pride and focus into how these boats can be used. Explore the water without borders and reach places that make others jealous. We strive to give you the confidence behind the wheel so you can concentrate on fun, not repairs and nerves. Sometimes bobbing on the water with a beverage and some music is all you need. 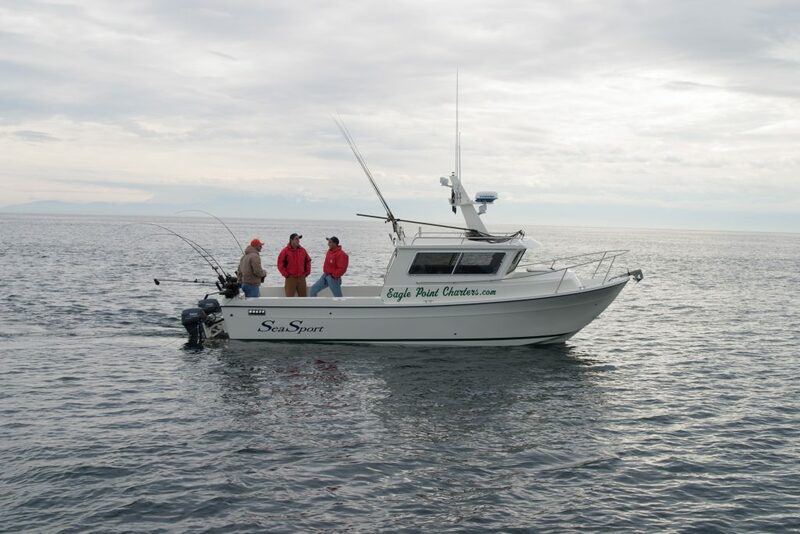 Sea Sports have the ability to get to an elusive cove and hang out without feeling like you need to hurry. Interested in Sea Sport? Contact a local dealer to get your questions answered, schedule a test drive or purchase your new ride. Interested in becoming a Sea Sport dealer? Head to our Contact page and let us know. 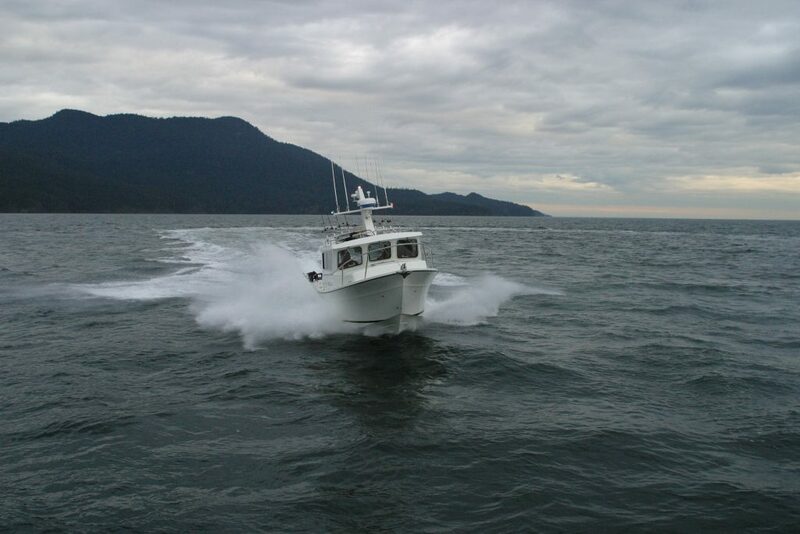 We’ve had over 60 years of experience perfecting the Sea Sport boat lines cruising around the world. Let our legacy make your travels memorable. Sign up for our newsletter to recieve updates on Sea Sport and get quick access to our upcoming events.